Fail fast and often is a rhetoric we are no doubt used to hearing, and perhaps have come slightly sick of — like anything that is repeated too often. And perhaps that has to do with the fact that such narrative isn’t actionable. In my conversations with many corporate executives looking to drive innovation, it becomes clear that their idea of fail fast or of a prototype is a proof of concept that usually takes several months to develop, costs tens of thousands of dollars — if not more — can often be a fully functional product, and still doesn’t really serve the purpose of an early stage prototype — to validate problem, solution and proposed business model. Jaws often drop when I introduce them to the concept of prototypes that you can oftentimes build in under an hour and for little to no cost. Below you’ll find a number of different prototypes you can leverage, in addition to supporting development tools, to perform early stage customer testing from day one, not day 90. 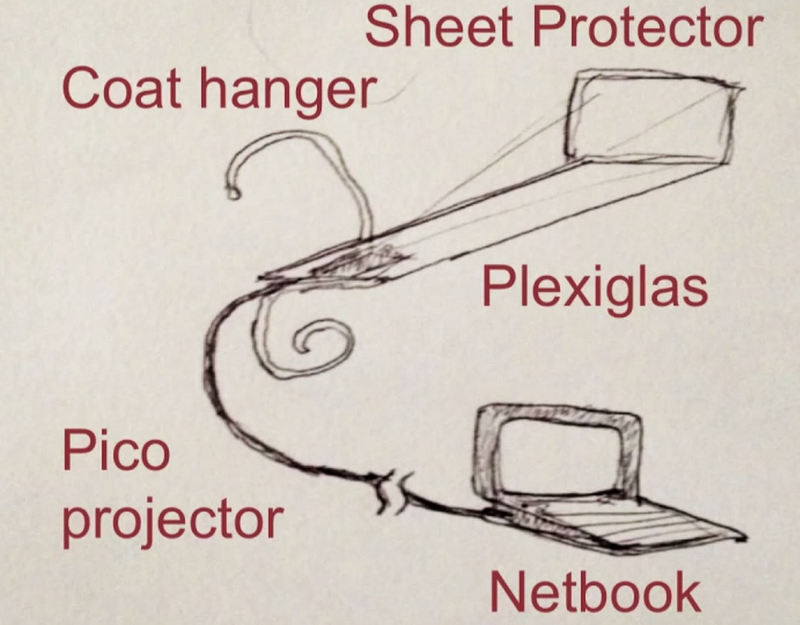 These are low-cost, customer question driven prototypes. Asking key questions to determine whether the problem and solution you’ve identified is valid, understand what you’ve missed and ultimately move closer to the real problem and a solution that will wow customers. 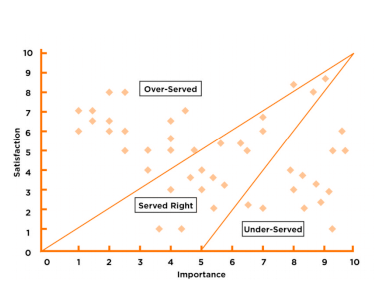 You can use tools like the Jobs to Be Done prioritisation tool (below) as a method to rank problems so you’re not stuck building solutions to problems that well, aren’t really worth solving. 2 — Guerrilla Selling — a health insurance customer of ours tested appetite for a new gym-goer insurance policy (one that would allow them to access a number of gyms nationwide) by standing outside gyms in the clothes bearing the logo of a dummy brand they’d put together, incentivised gym-goers for a conversation with free protein bars and shakers and tried to sell their proposed policy. As soon as people agreed, the team conceded the policy didn’t exist yet but would offer a movie voucher for their time and also add them to the waiting list for discount access when it did become available. These are effectively prototypes that look like the real thing but are actually smoke and mirrors. Think Zappos, the online shoe company acquired by Amazon this year for US$850M. When they started out, they had an online store with a range of shoes on it, however when a customer bought something, they literally went down to the local shoe store, bought the shoes, packaged them up and send them themselves. They didn’t own any inventory nor did they have a legitimate supply chain. They were purely testing genuine customer appetite in one of the cheapest, best, and quickest ways possible. Targeted ads on Facebook, Google, Linkedin or any other platform can help to quickly attract target customers to your offer and determine, based on click-rate, how compelling your offer is. 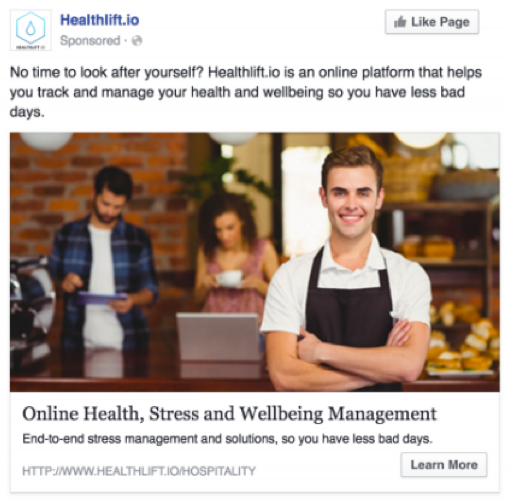 Below is a prototype Facebook ad for a new health portal targeting hospitality workers. These can cost as little as 10 cents per click and up to a couple of dollars and you can quickly, in a number of hours or days, generate thousands or even tens of thousands of views. What happens if somebody clicks on your ad? Simple, they hit your landing page. Continuing on from our previous example, here you’re looking to provide some more information on your offer and your metric again is clicks or sign-ups. Platforms like Instapage, Squarespace or the super simple Launchrock can have you up and running in minutes. “We need an app!” may as well join the ranks of “it’s only a two minute drive, I’ll be fine!” as famous last words. How can we decrease the likelihood that our app ends up in the app graveyard alongside hundreds of thousands of other apps that ‘needed’ to be built? Build a prototype and get it in your customer’s hands from day one. How? 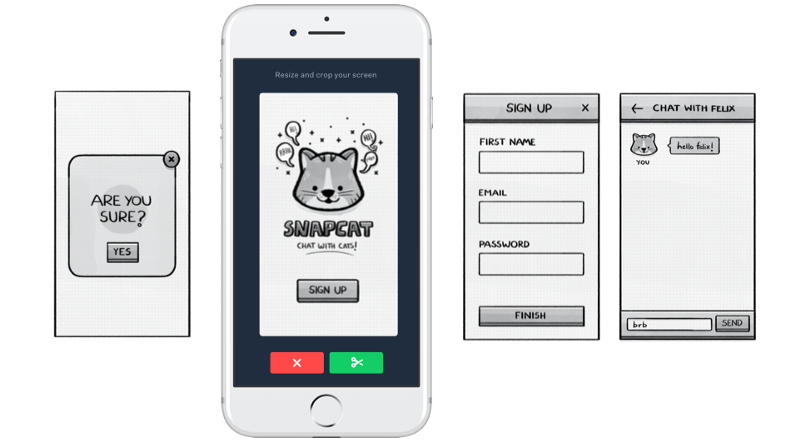 Online prototyping tools such as POP (below) or Invision can help you quickly build and put functioning apps into your customer’s hands. POP makes it eas easy as drawing some screens, taking photos with your smartphone and then creating hotspots/links so you can navigate between screens. If you’re a large corporate, you should already have a significant email database. You could, as we’ve done with clients in the past, send out emails to a select number of recipients to test appetite for new offer. You could take this a step further and A/B test your offer (eg. have different solutions or price points in different emails) to test which offer resonates the most. Of course you want to make it clear that this is a test, or at least offer some kind of reward for taking part in the test, albeit unwittingly. 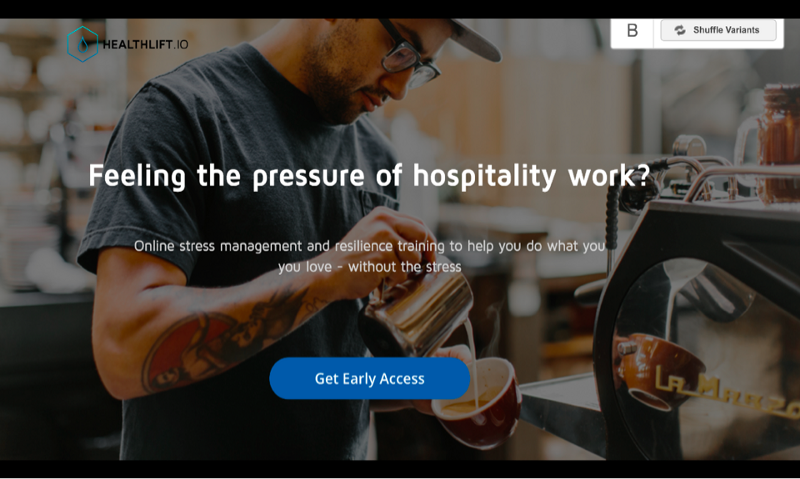 Some companies have dealt with the prospect of annoying customers by having them opt-in to testing lists in exchange for special offers. When Dropbox was getting started, they used a purely smoke and mirrors video, demonstrating what Dropbox would do, and posted this onto popular online communities where their target audience was hanging out such as Reddit and Digg. Literally overnight Dropbox earned itself 60,000 sign-ups and the rest is history. Check out the Dropbox explainer video here. Don’t know how to code? Don’t want to spend time developing something for which there may be no customer appetite? Want to speed up your build and learn cycle? Great — use paper. 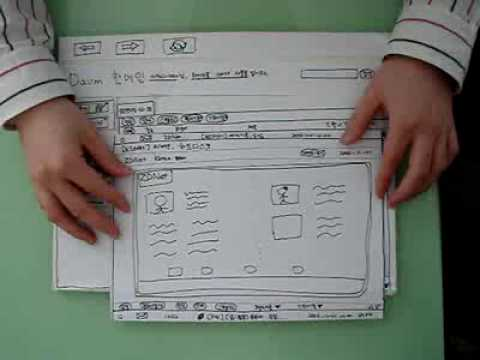 Check out this video on a cool paper prototype that you can use to accelerate learnings and keep costs low in the early stages of new product development. When it comes to physical products today, we can print out almost anything we can imagine — at least as far as the physical form, sans functionality, is concerned. 3D printers are getting significantly cheaper and faster and are today a viable form of physical prototyping for companies large and small. Don’t have a 3D printer? Do you have cardboard? An employee at mail distribution company NeoPost used cardboard prototypes of a new packaging method to win executive buy-in to build the real thing. For more on getting buy-in from senior executives for innovation, click here. 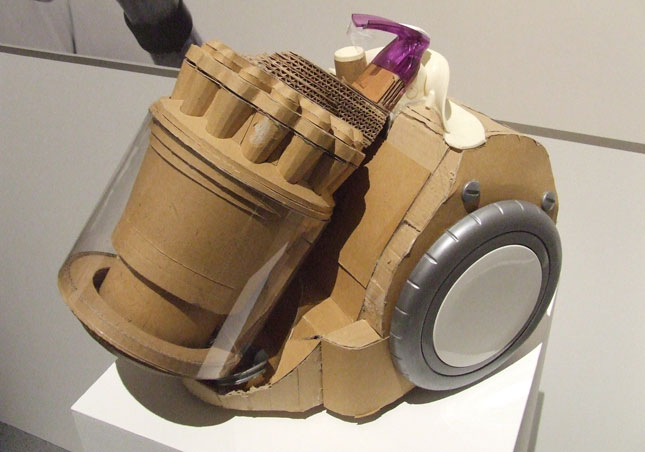 Below, a cardboard prototype for a Dyson vacuum cleaner. Today, you can use countless ‘growth hacking’ tools to automate your identification of and outreach to target customers. You can leverage tools that automate messaging target executives, say on Linkedin, to introduce them to your offer and gauge interest based on the number of people who accept and respond to your enquiry. Just don’t start your message with “we are a web development and SEO company” — always make it about them! Check out tools like MixMax for email or DuxSoup for Linkedin. 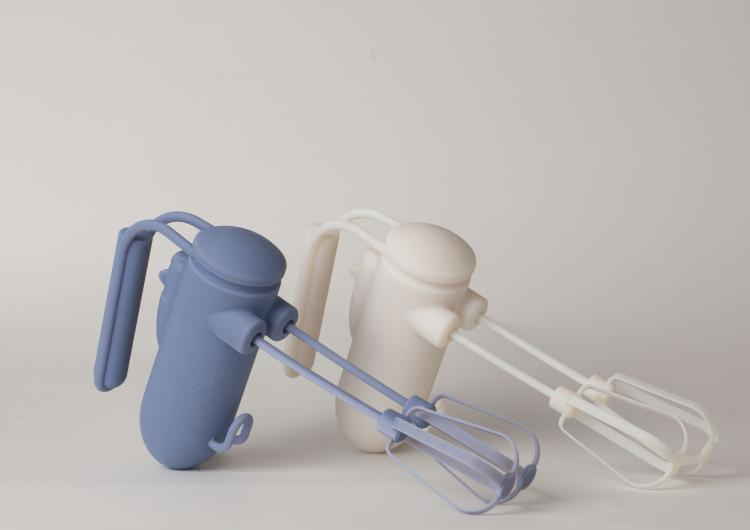 Crowdfunding campaigns are not only a useful way to raise funds (duh!) but also a great way to test market appetite for your product, without having to first invest in building it. 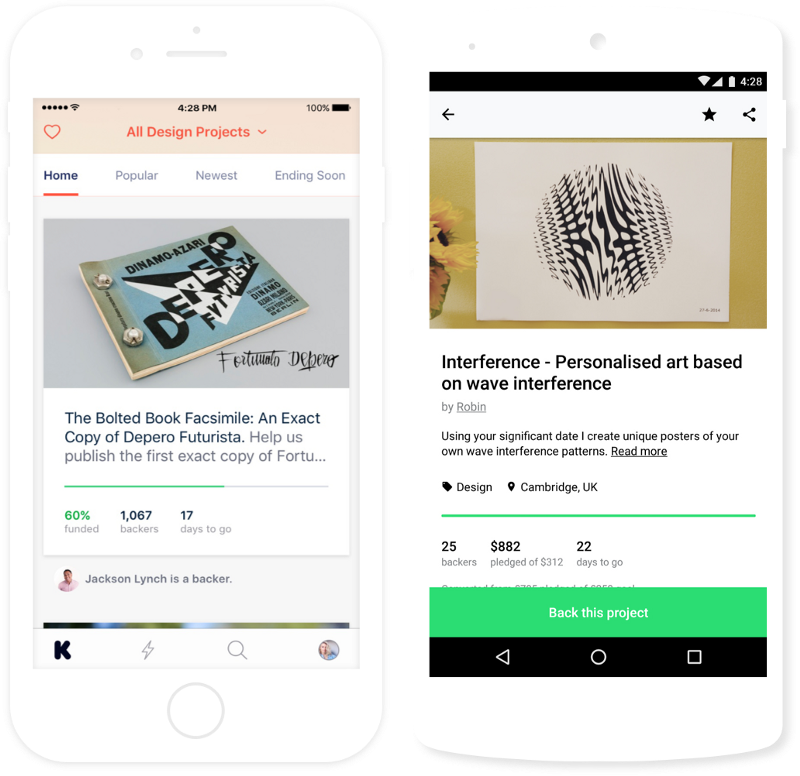 Check out platforms like Kickstarter or Pozible but bear in mind that it’s not enough to simply post a campaign — success, like most things, requires that you do your bit to actively promote and best present your offer. I often ask workshop participants how long they think it took Google to develop its first prototype of the now doomed Google Glass. The responses usually vary from three months to 2 years. How? By using existing bits and pieces to hack a very simple prototype together — enough to gather feedback from customers. Find below their secret recipe! Don’t forget, as human beings we are prone to countless cognitive biases — I’ve identified 36 that inhibit innovation in this article — and as such, we are prone to the optimist illusion and falling in love with our solution instead of the problem. This is why so many large projects ultimately fail. By identifying the key assumptions underpinning our problem, solution or business model, and then quickly and cheaply building prototypes to effectively test whether or not these assumptions are true or false, we’re far more likely to invest in what satisfies market demands and withdraw from investing in what doesn’t.